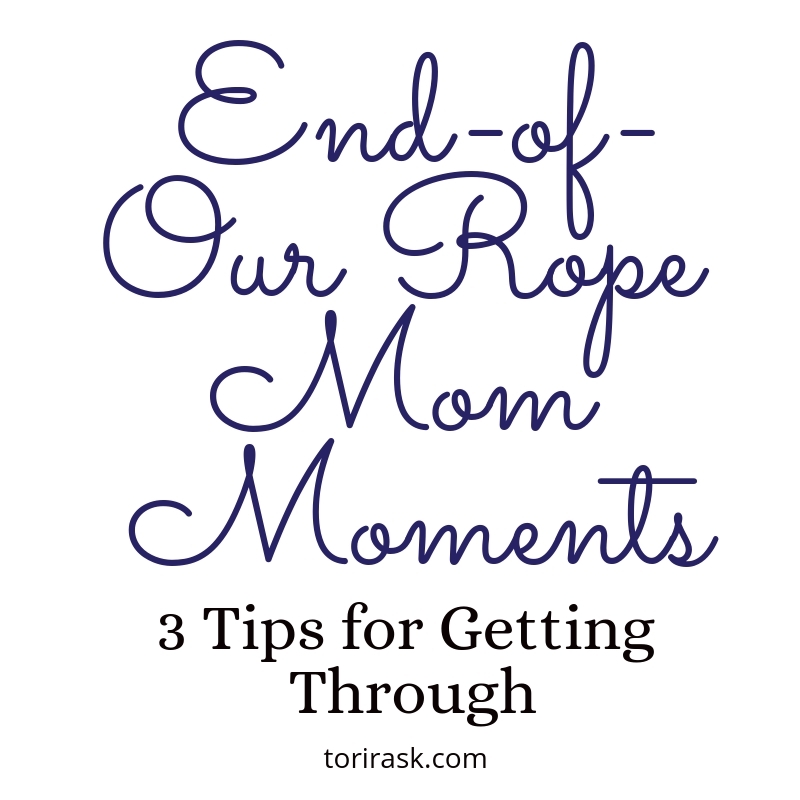 Because my readership has GROWN (squeeeeeeeeeeeee!!!!!!!!) and it’ll give new folks a chance to see some stuff they might have missed. 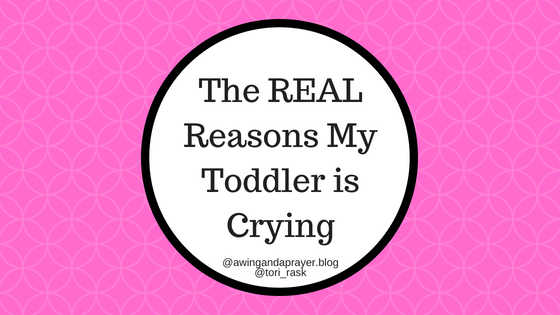 I’m kicking off the summer of Flashback Favorites with “The Real Reasons my Toddler is Crying.” It has been far and away my most-read post ever, more than FOUR TIMES THE HITS of any other post and HALF of my blog hits from 2016 were for this post. It’s a year and a half later and I still have to re-read it occasionally myself when my patience fails because WE AE STILL CRYING ALL THE TIME OVER HERE.